Grave / Reference: Div. 62. IV. I. 7. Address: (Parents) Friar's Hall, Hadleigh. (Wife) 30 Rosemont Rd, Acton, London. The Bacon family was well settled in Hadleigh, Suffolk during the 1880’s. 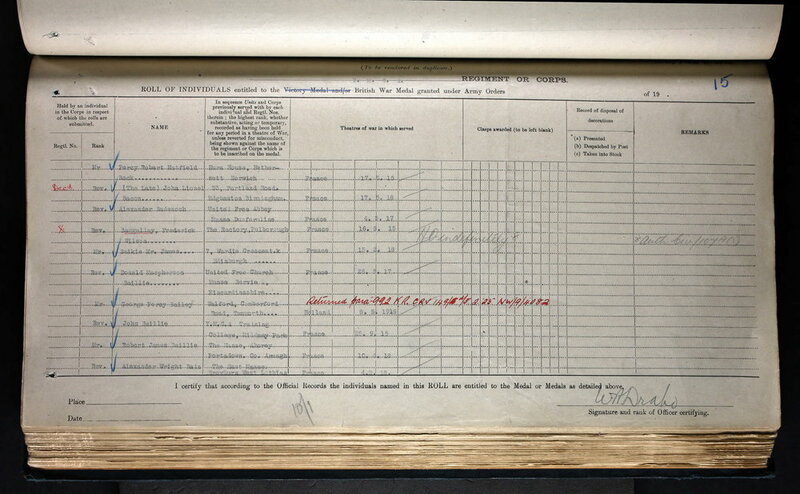 In 1881 William Bacon was a brickmaker / farmer employing 15 men and 5 boys at Friar’s Hall, whilst his wife was supported by two domestic servants. At this stage there was one son, aged eleven. 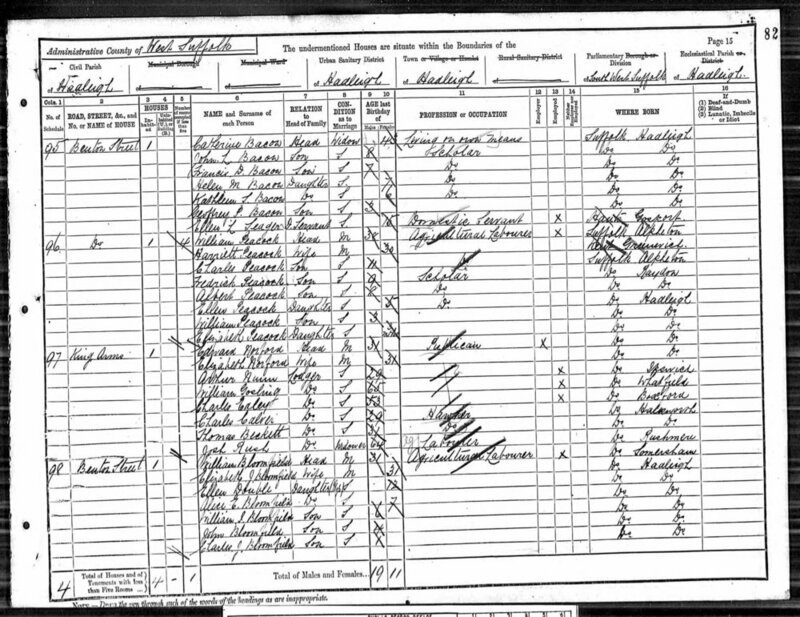 However, family life seems to have changed somewhat by the time of William Bacon’s death in 1890, leaving his wife, Catherine, and five younger children living at Benton Street in Hadleigh. In 1891, John Lionel Bacon is described as an 8-year-old scholar. By 1901, John and his twin siblings Francis and Helen were living at St Dunstan’s Village, Acton, Middlesex, with their widowed mother. John was by then an 18-year-old shop-owner’s clerk. Early in the new century John Bacon must have experienced a calling towards missionary work, since he ventured to further his education at the Church Missionary Society’s College in Islington, London. As this was a college associated with Durham University he could enrol there, in 1908, as an unattached student studying for a Licentiate in Theology and in which he satisfied the first year examiners in December of that year. He went on to be awarded his L.Th. in 1909. That same year he was made a deacon in the London diocese with a view to work in the Colonies and may well have taken up a missionary role in China at the same time. Sponsored by the Church Missionary Society (C.M.S. ), he was ordained a priest in 1911, probably by Bishop Bannister who presided over the Kwangsi (Guangxi) diocese in Hunan province, China, between 1909 and 1923. In 1911, the Reverend Bacon married Charlotte Bailey, who had travelled to Guilin to serve with the C.M.S. Medical Mission Auxiliary – she was the first certified medical practitioner to work in that district. The first child of the marriage, Aidan, was born on 24 December 1913, presumably in Guilin, and he was following by Katharine in 1917. Dr Bacon travelled on furlough to England in 1916, speaking at many C.M.S. 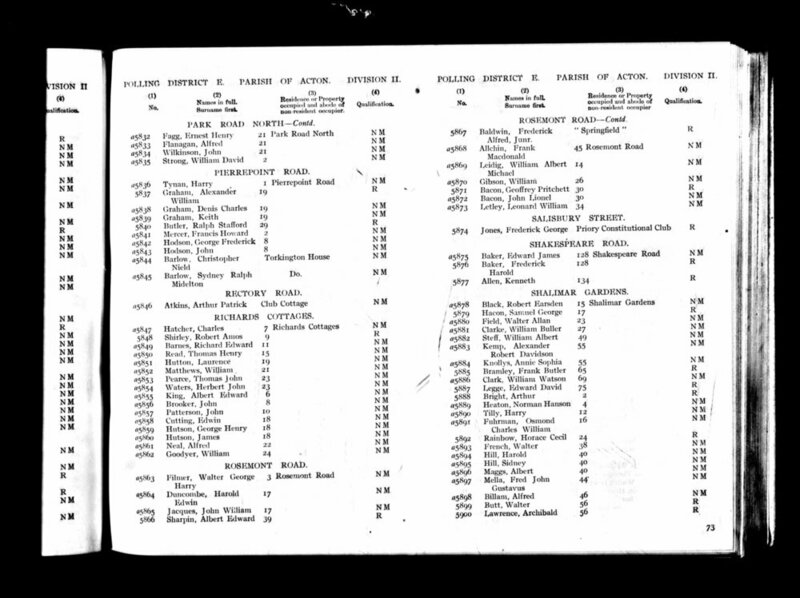 events in various parts of the country between March and November and remaining in this country until the birth of her daughter in early 1917. Meanwhile, in Guilin plans were underway for a hospital to cater for some of its 15,000 inhabitants. Much of the history of the mission and of the Way of Life Hospital is known from Dr Bacon’s numerous fund-raising tours to this country over her many years of widowhood in China. For instance, in one of her descriptions of the province in later years, she recalls that she learned brick-laying and building construction so that she could complete much of the building work on the Guilin hospital project herself. Her husband’s efforts to promote the church alongside the medical work were not forgotten. During her talks, Dr Bacon reminded meetings that any donations to the mission which they may have contemplated were not entirely philanthropic – “… it went out primarily as the messenger of God”. Meanwhile, the early war years, particularly in France and Flanders, created a huge demand for Works Battalions. The Service Battalions did manual work near the front lines but the organisation of manpower was haphazard until the formation of the Labour Corps in preparation for the expected push in 1917. The need for improved transport, better camps, larger ammunition dumps, better telegraph and telephone systems, was recognised as essential and recruitment began in late 1916 for specialised units, capable of road-mending, building and all the other ancillary works necessary to maintain the high standards of the regular army. The Chinese Labour Corps was formed in early 1917 when the British Government and the neutral Chinese Government signed an agreement that Chinese labourers were to be strictly non-combatant. Later that year Chinese labourers travelled via the Pacific to Victoria in Canada, where they were entrained to cross the country in order to board a ship for Liverpool. They then boarded one more train to Folkestone for a final voyage to France. Rev. John Bacon does not appear on a commercial sailing at this time so he possibly travelled with the men he ministered to – an arduous journey for them all. 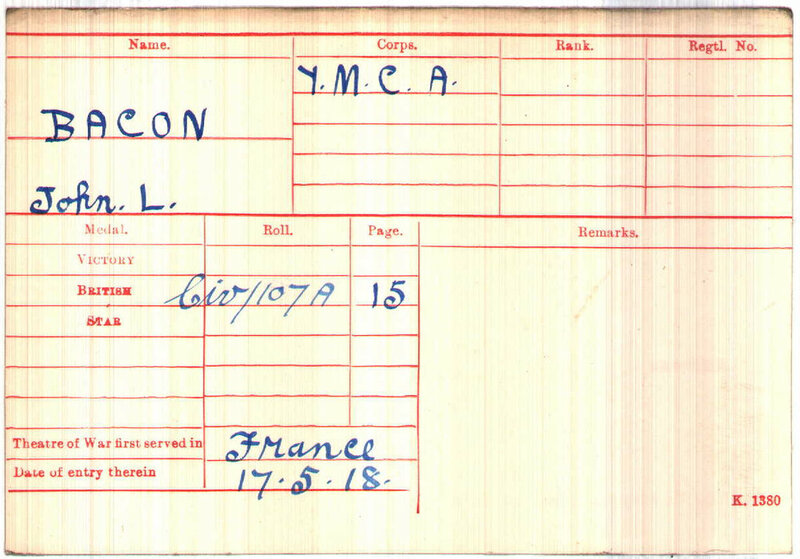 He arrived in France on 17 May 1918 (date shown on the medal index card above). Bacon was sponsored by the Young Men’s Christian Association (Y.M.C.A. ), which provided rest and recuperation facilities in France ranging from canteens for troops coming out of the fighting lines to reading rooms for relaxation; they even organised a hostel to enable relatives to visit dangerously ill soldiers. 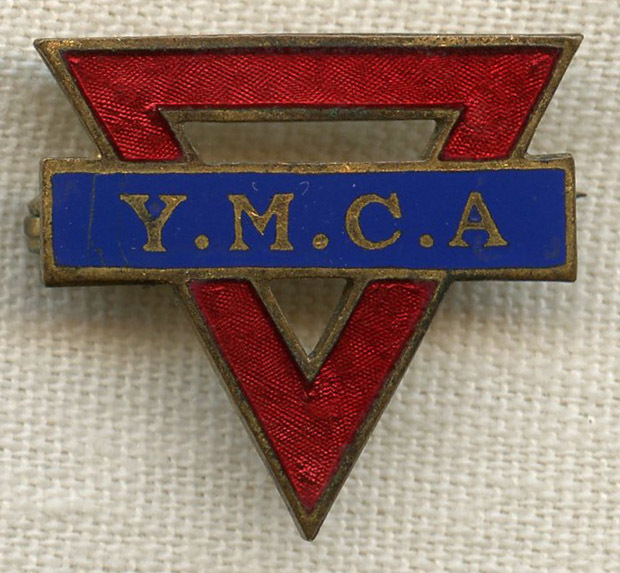 The Y.M.C.A. was well-established in Le Havre, having opened the first centre there in November 1914. By the end of 1917 some 50,000 Chinese workers were in France working as labourers for the British Army. By August 1918, this number had risen to 96,000, with a further 30,000 working for the French Army. These hard-working men would have needed the same facilities: rest, recuperation, and leisure facilities, as regular soldiers and the workload of a Chaplain with experience of life in and the languages of China would no doubt be heavy. Rev. John Baker remained in France until his death from pneumonia on 1 December 1918, probably a result of the ‘Spanish Flu’. 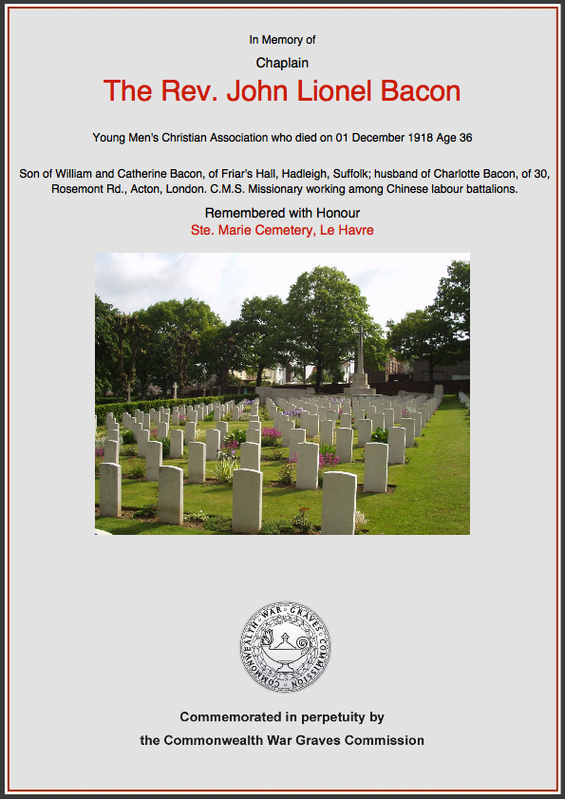 He was buried subsequently buried at Sainte Marie Cemetery in Le Havre. He was survived by his wife, Dr Charlotte Bacon, their two children, Aidan and Katherine, and his mother, Mrs Catherine Bacon. His address at probate was 5 Kingsmead Close near Selly Oak, Birmingham. In Guilin, Dr Bacon continued the work she had begun with her husband until the late 1930s when Sino-Japanese hostilities broke out on the Chinese mainland. 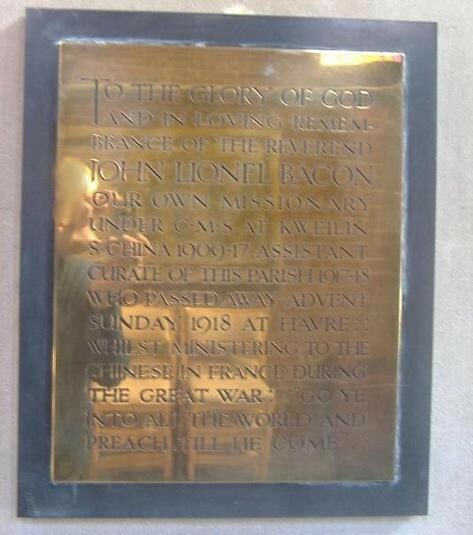 John Bacon’s service was recognised by the Commonwealth War Graves Commission and his name appears on the Durham University’s Roll of Honour. He is also remembered on the Hadleigh War Memorial. We hope that this page has been able to tell the story of John Lionel Bacon. If you know of any information which might help to add to the story then please get in touch.